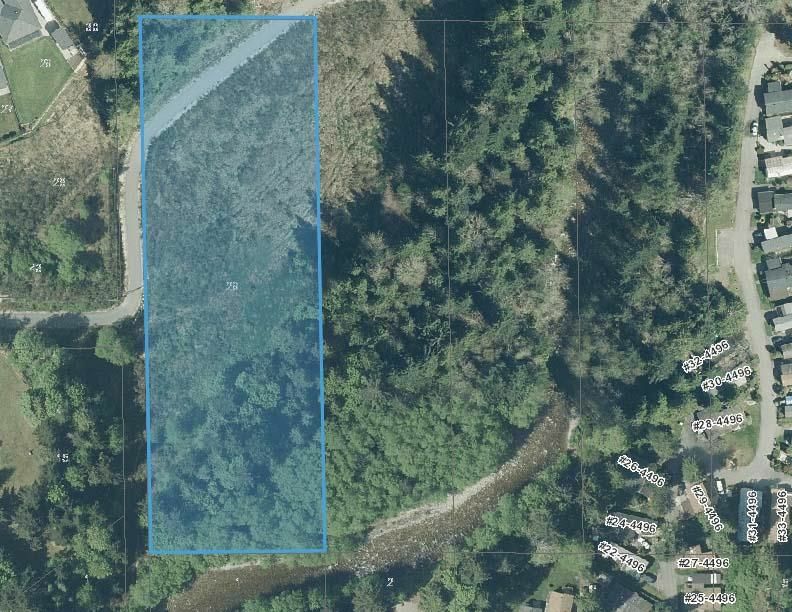 Located at the top of Davis Bay Road, this is a rare opportunity to find a private level 3.58 acres in a Davis Bay location. Just a short walk to a popular sandy beach, sea walk, excellent hiking trails, local shopping and bus transportation. Just minutes to Sechelt and IGA shopping plaza. Services close by.